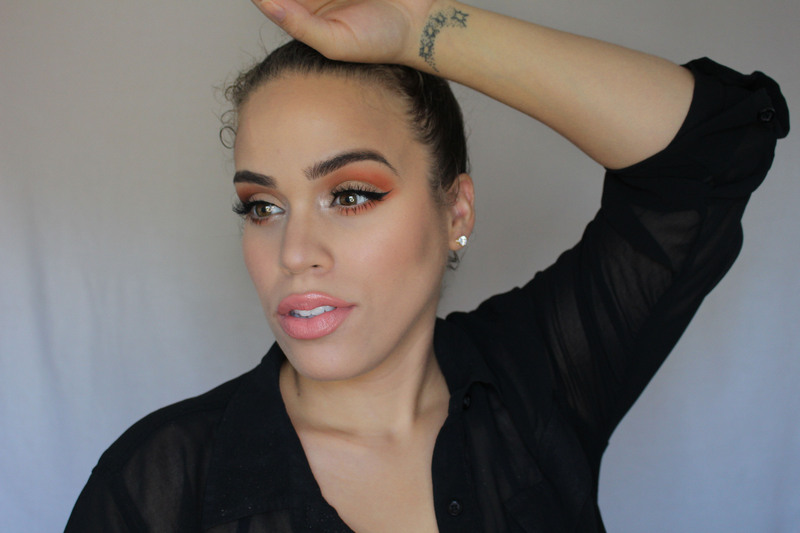 I love this orange cut crease look. 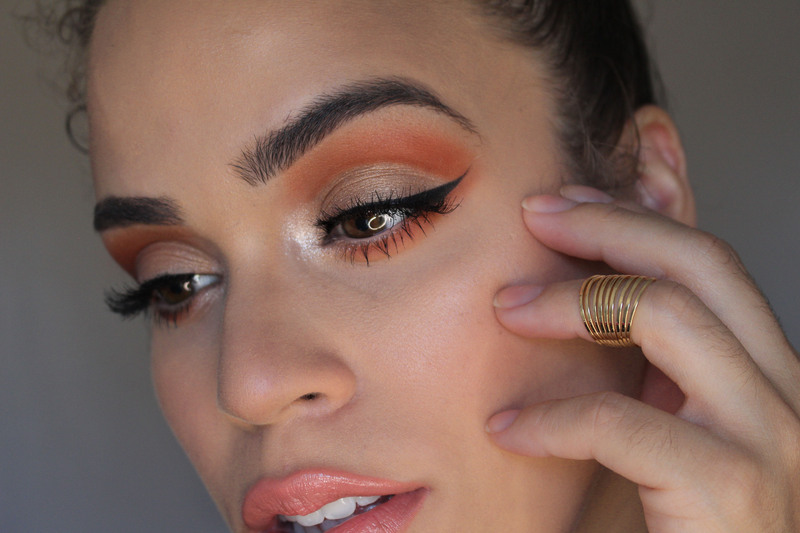 I love how it’s bold and intricate with a cut crease yet soft because orange is not that harsh. I have been seeing a ton of orange looks lately and have been loving it. Now onto the products used! 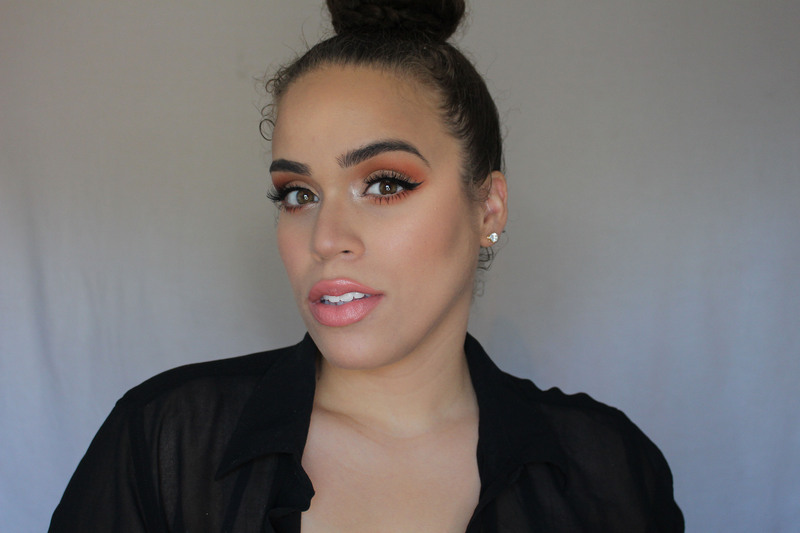 As always I do have a detailed foundation routine and blog post that I will link below. I used pretty much the same products and techniques so check them out if interested. I did, however, use a different blush for this tutorial. And that is it! I hope you enjoy the look as much as I did and if you want to recreate the look use #Esbeautyrealm on instagram to be featured on my page!